We help you build trust & engagement. No one can lead alone. If you don't communicate clearly to build trust and engagement, your productivity and your network will shrink. That's a BIG problem whether you're an entrepreneur or lead in a corporate environment. Our professional development resources and leadership coaching services will guide you in your journey to better relationships and success, helping you tap into the power that an engaged personal and professional network can bring. Are you ready to become an expert at relationships? 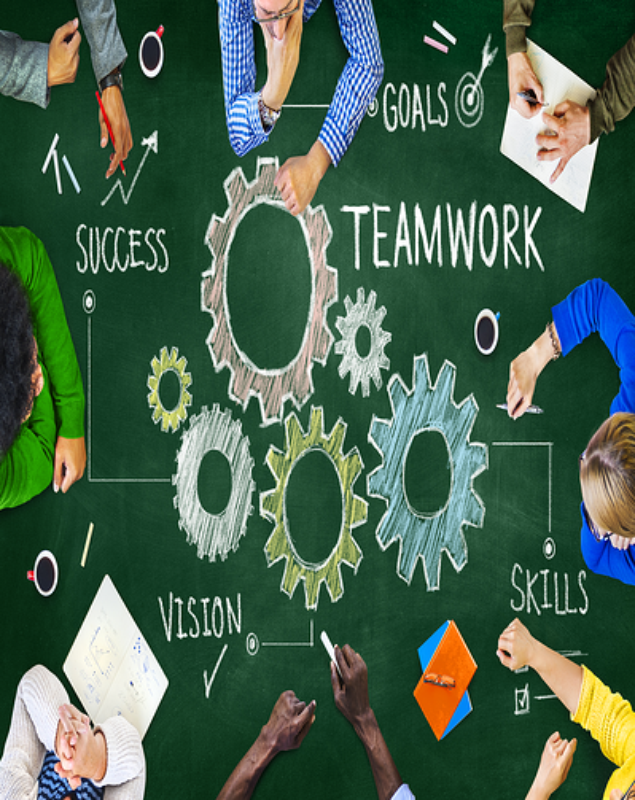 Engagement is an investment to increase productivity, profitability and quality. It's a huge competitive advantage in an aggressive market in which employees will follow only after trust is established and consistently sustained. Knowing how to use communication and learning to build engagement will accelerate your growth and success. Most companies recognize the powerful brand advantage of becoming a thought-leader in the industry. Are you tired of just being a vendor? 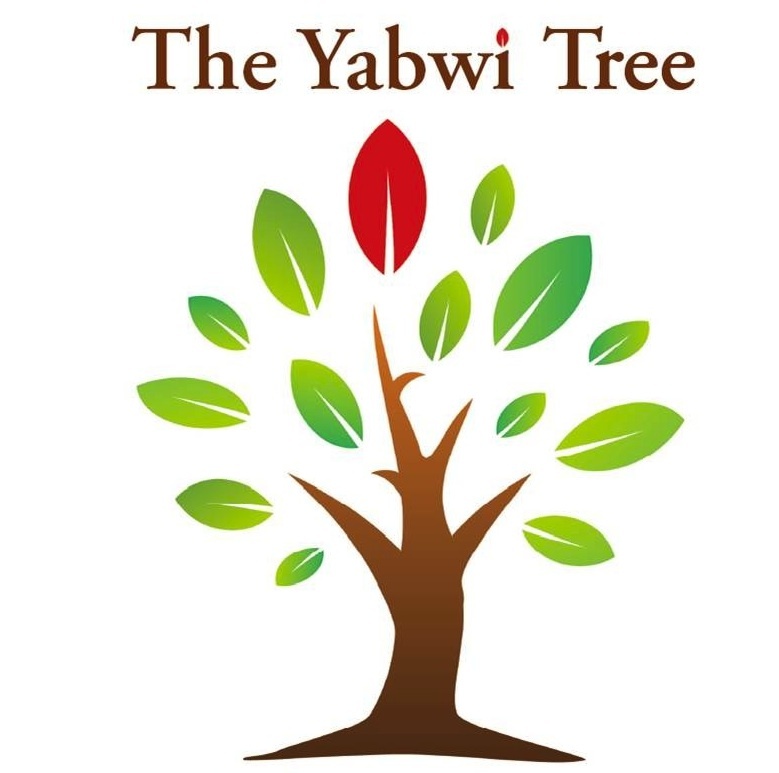 Let the Yabwi team show you how to leverage our combined expertise to create a content and learning strategy to elevate your value proposition and the level of engagement with your target market.